As the publishing consultant for Oxford University Press in India, Mini Krishnan said in a late 2016 interview in The Critical Flame, “Half of the literary brigade of India—in which I include myself—loves to daydream that its indigenous literature simply has to find its way to readerships outside the country. “Should we worry so much about exporting our writings? 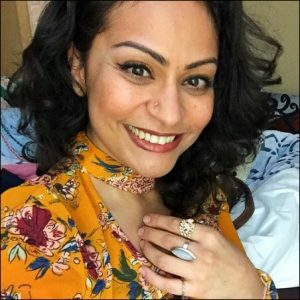 Right here in our midst there are readers who could enjoy Indian writing—except that they don’t know what’s available out there. Subrahmanian Seshadri opened the discussion by pointing out that Western countries haven’t yet engaged in the opportunities that India’s multilingualism offers. In order to do so, he said, you have to step outside corporate thinking and look for the “passionate part of publishing,” not only the economic aspect. The government, said Seshadri, should set up an Indian languages platform similar to the way the Independent Publishers Guild (IPG), the largest trade publishing association in the UK, brings together publishers. “There has to be a collaborative movement,” he said, “to create a platform to access content and to disseminate content across languages. “The languages in India bring bibliodiversity,” said Ravi DeeCee, who wears many hats. One of DeeCee’s key efforts is organizing the Kerala Literature Festival as well as publishing books in Malayalam. DeeCee has been deeply involved in translations from German, Norwegian, Portuguese, and other languages into Malayalam, but he said that literature from Malayalam also has been translated into European languages and English. People used to translate without buying the rights, said DeeCee but this doesn’t happen anymore. Translations into and from Malayalam, he said, appear to be doing well outside of India. 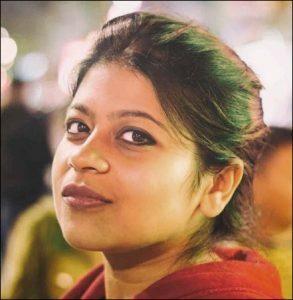 At BEE Books, Esha Chatterjee publishes in English, but says that translating regional books into English is a priority for her. 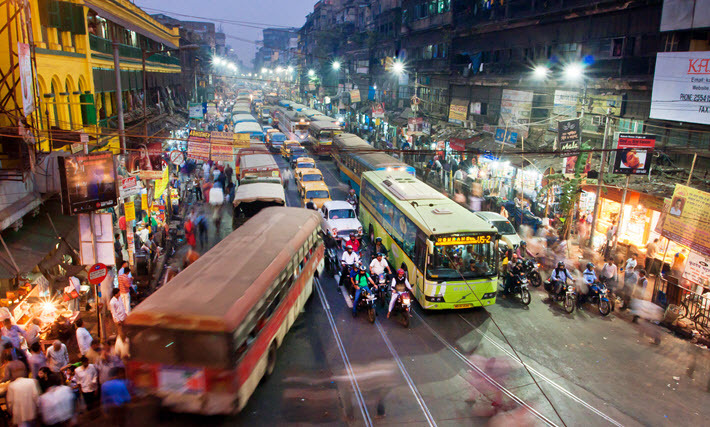 BEE’s head office is in Kolkata, where Bengali and English are the official languages. Much is translated from Bengali, one of the languages most frequently translated into English. But translations are costly, she said, and often it’s bestsellers that are translated. 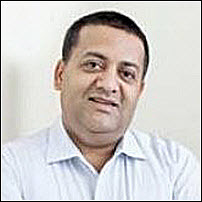 Chatterjee and Tina Narang from HarperCollins agreed with Seshadri that some sort of platform is necessary. “We need to have a database or some kind of platform with books that lend themselves to translation,” said Narang. We don’t know where to go. “Getting this kind of system into place would be very useful. Some of the most charming books we’ve translated have been from Bengali or Malayalam simply because they were pitched to us. Narang pointed out the Story Weaver website, which she said is very useful for translators, as it lists copyright-free books. 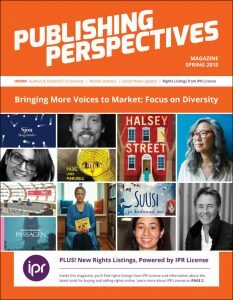 Publishing Perspectives’ Spring Magazine is focused on inclusivity and diversity. Download a copy here. The magazine was distributed in print at the London Book Fair.